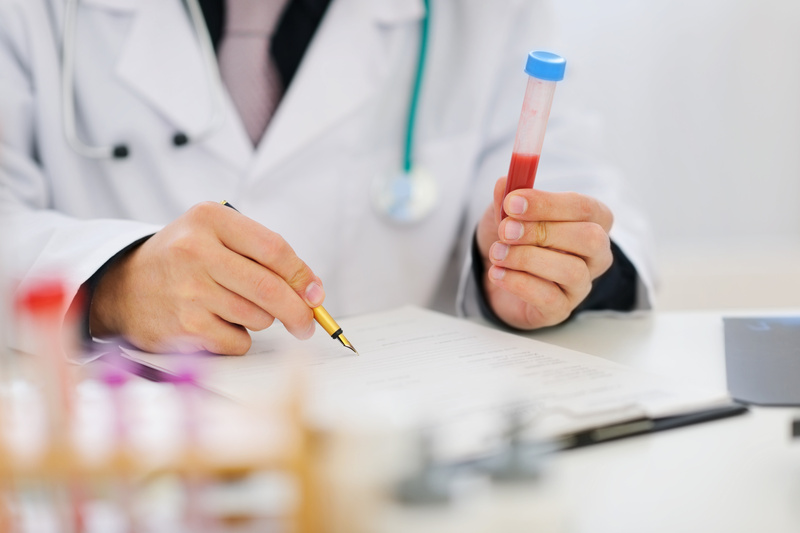 Northwestern University Feinberg – Early prediction of cancer has been a painstaking task for researchers, but a new study has revealed that the answer is in a simple blood test. The research being carried out in collaboration with Harvard, by Northwestern Medicine, has revealed changes in telomeres lengths. The researchers believe that these can act as biomarkers for the prediction of cancer. The study made use of blood samples of people developing cancer, to track how the telomeres lengths changed with the developments. The study has been published in Ebio Medicine. The researchers selected patients developing different kinds of cancers. This revealed the existence of a strong relationship amongst telomere growth and cancer development. There have been previous researches on the use of telomeres as predictors of biological age and cancer, but the findings have been inconsistent. This is the first time a study made use of telomeres length recorded at more than a single point in time. The readings had been taken over the period of 13-years, from 792 test subjects. However, only 135 of these subjects developed cancer at later stages in life. The key finding was that telomeres aged more quickly in people developing cancer. The telomeres appeared to be at least 15-years older in the subjects who had developed cancer, when compared to the ones who did not. Additionally, the accelerated aging process also stopped 3-4 years before the diagnosis. Telomeres are kind of protective caps on the DNA, which grow shorter with biological aging. Although, the news that someone might develop cancer in the next 2-3 years is certainly traumatizing, it can help make early changes for prevention. Additionally, cancer is a disease, which the sooner diagnosed, the easier it is to treat. The research can also lead to further development in making the cancerous cells self destruct before causing any harm.